Holy crap it's April already!! 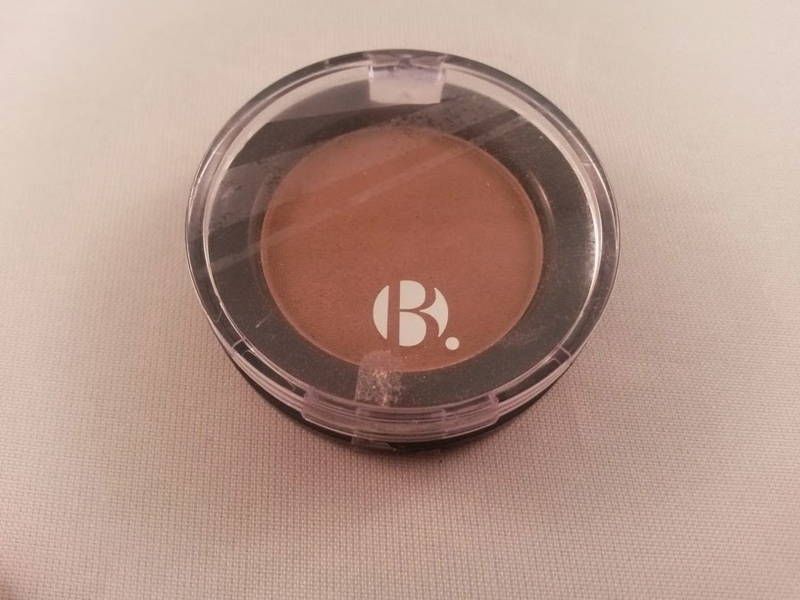 I bought this recently in one of my many Superdrug browsing sessions and ever since, I've been loving it as a crease/transition shade. Lovely warm brown. This mascara is AWESOME. It's a bit of a biatch to get off, but it's worth it. I'm working on a vegan mascara comparisons post which will hopefully be up this month, so keep an eye out for that if you want to know more. It's rad. You need it. That is all. 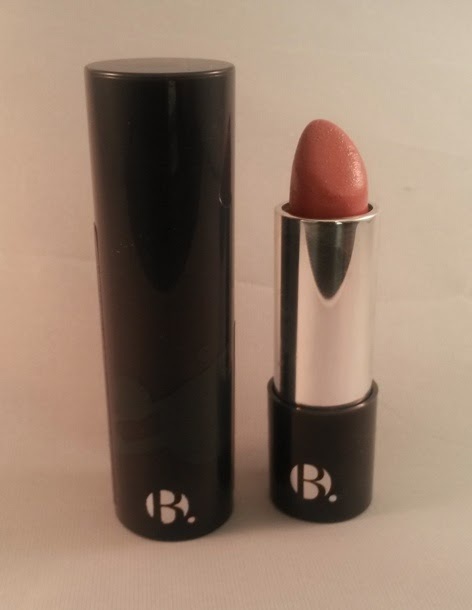 This is the perfect peachy pink shade that I have been reaching for pretty much every workday this month. 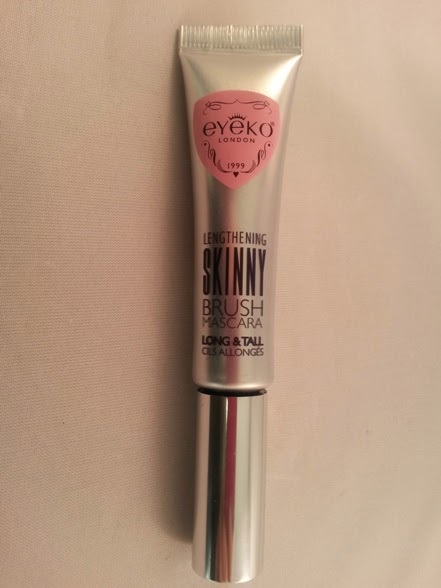 I keep it in my handbag and it works with pretty much any eye look. I don't have much time in the mornings as during the week I go to the gym before work so my makeup is minimal. This is great as it's not too overpowering for simple eyemakeup. 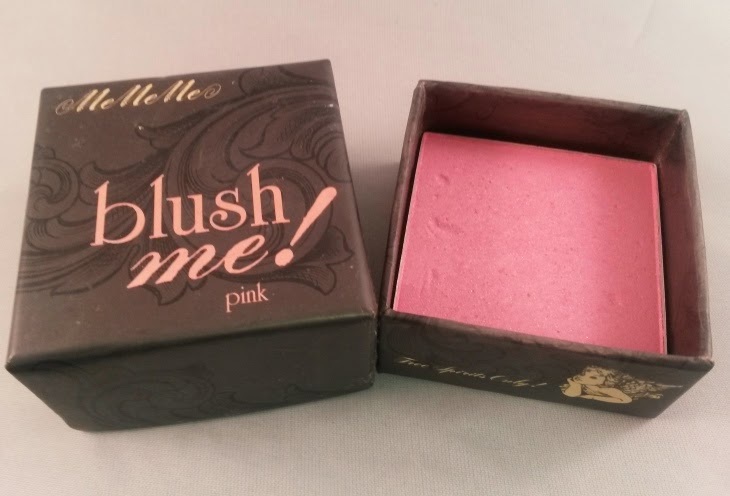 I've had this blush for AGES and I still love it. It's a lovely pink and although it looks quite glittery in the box, it's really not. I love my Sigma F80, really love it. But recently I've been reaching for this brush much more often. It's not as dense as the sigma, it's softer, but it makes super easy work of blending in foundation flawlessly. 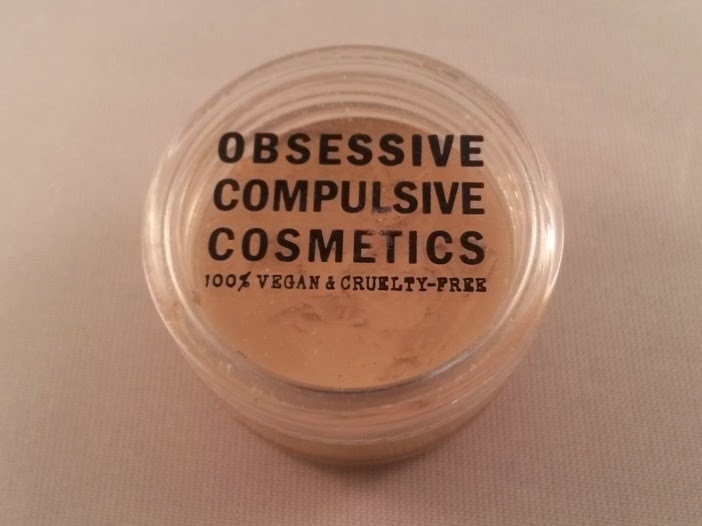 Someone mentioned on the PPK that Anastasia's products might not be vegan. I think that they're covering their arse a bit because there's nothing suspect in the ingredients list of the Brow Wiz. But either way, much as I love the Brow Wiz, it's forkin pricey and not that easy to get hold of over here. 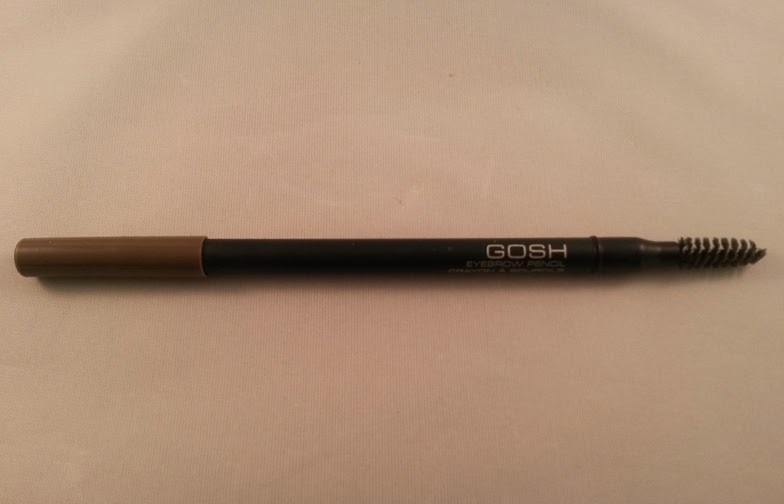 So because I love GOSH so much I tried their pencil and I love it!! 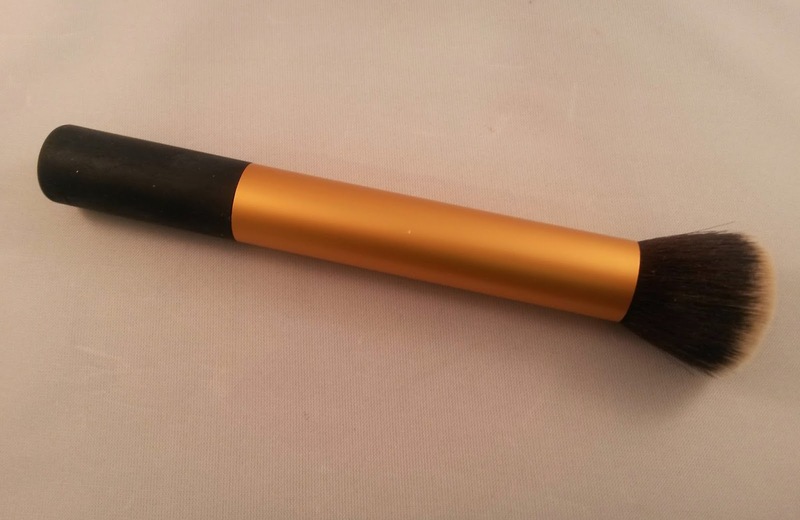 It's a perfect shade, doesn't pull ginger, which a lot of brow pencils do on fair skin. It's a nice texture, soft but not too soft that it goes on heavy. And it has a spoolie on one end which is vital for brows. 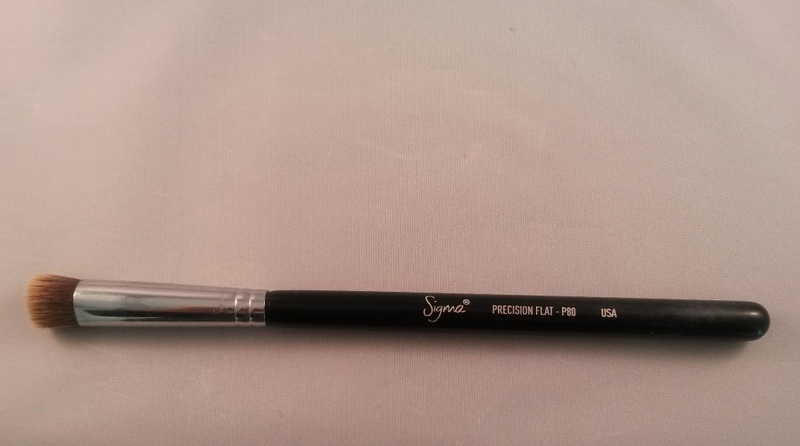 If you're looking for a brow pencil, I'd totally recommend you trying this one out! That's it for March Faves.... what's been your favourite products this month? Leave me a comment and let me know or hit me up on Facebook or Twitter - links for those above right!